Today’s blogpost is long overdue, simply because life got to me as always. Went to Paris Last week end so I tried to schedule blogpost but I did not want to publish blogpost I did not like the quality of. 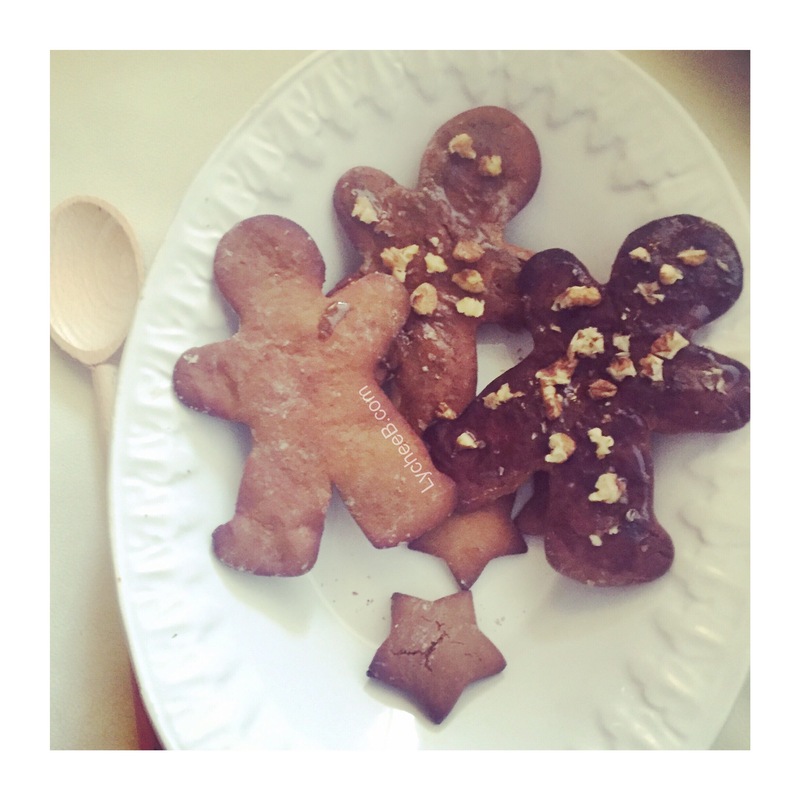 So here I am, adapting the healthier gingerbread biscuit recipe I found on the internet here. I rearranged the recipe a little bit but they are delicious, especially for a recipe without butter, nor refined sugar. Preheat the oven to 175 degrees celcius and add baking paper onto the grill. In a big bowl, beat the egg then add the coconut oil, honey, molasse, the vanilla extract, and all the dry ingredient except the flour. Whisk until you get a regular texture, then add flour little by little. Until you get the right texture for a dough you can work with. If the texture is not right, you can add flour until you get the texture right. Transfer it into the floured work surface and gently roll the dough into a 0,5 cm thick. sprinkle some flour to make sure it does not stick to the work surface. 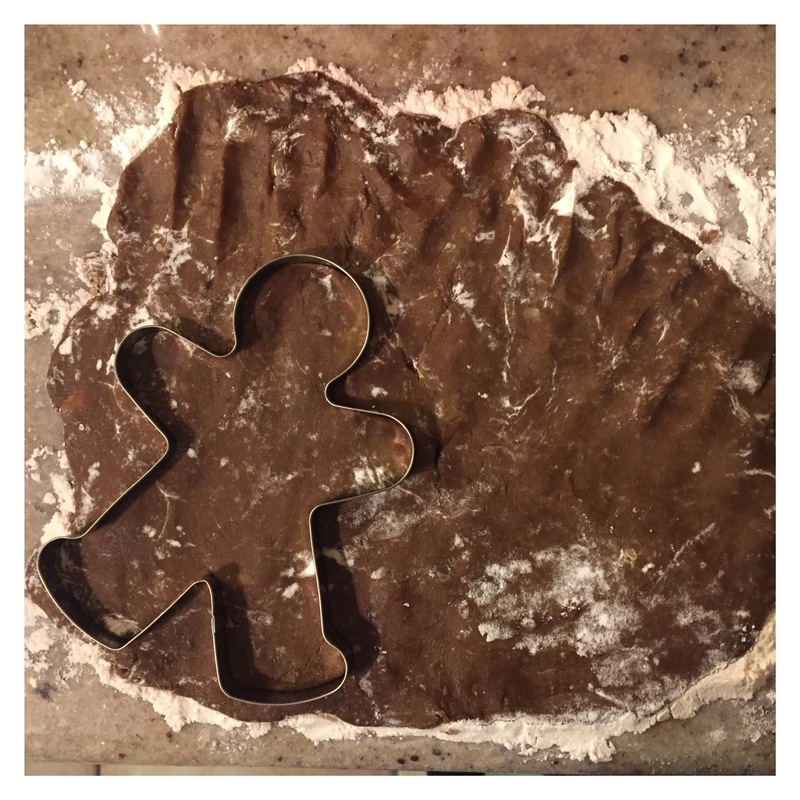 Cut out shapes and place them with care on the baking tray. 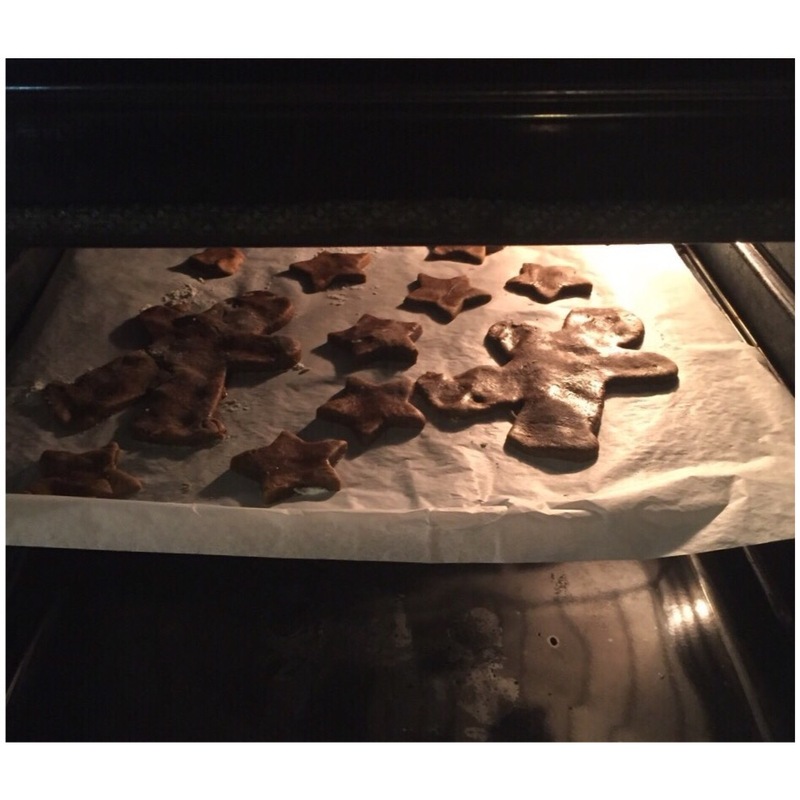 Bake for 10 minutes at 175 degree celcius then remove them from the oven to let them cool off. You can add some honey and nuts for decoration purposes. They are seriously delicious !!! 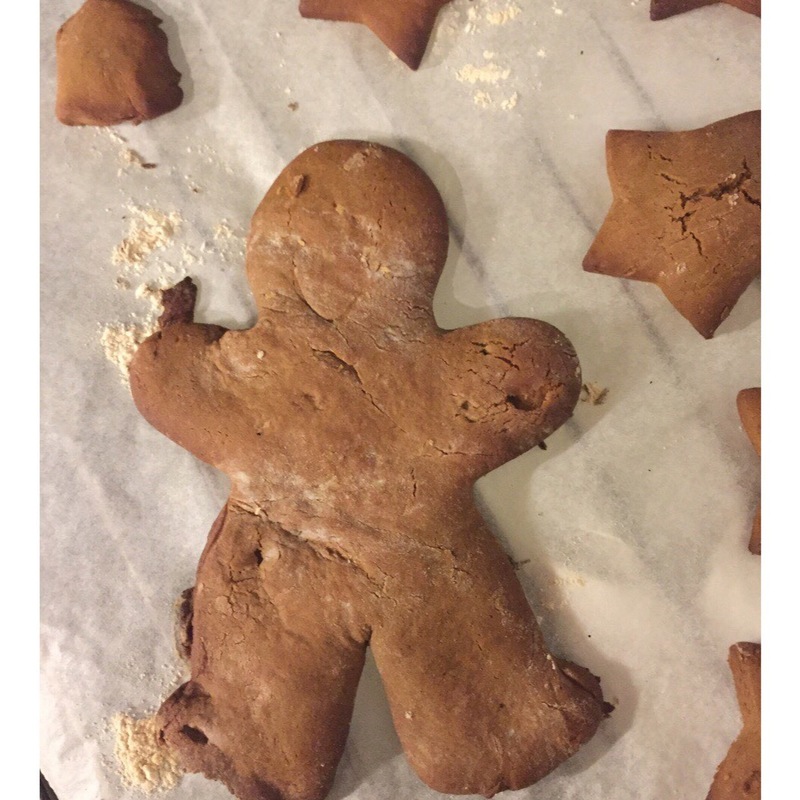 Glad you enjoyed the recipe. :) Happy Holidays!!! Loved it ! Thank you so much!